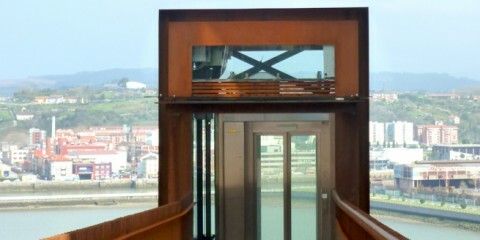 Sestao Berri acts as a one-stop shop for the ASAP Programme (Safe Rental Reasonable Price) of the Basque Government. Sestao Berri is a company 50% owned by the Department of Employment and Social Policies of the Basque Government and 50% owned by the Town Council of Sestao. European projects. Sestao has 150 social rental homes. The average rent is 80 Euros. 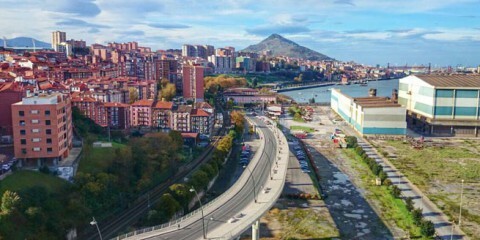 Sestao Berri was established in 2005 to be the tool to coordinate the urban regeneration of Sestao. Sestao Berri is a company 50% owned by the Department of Environment, Territorial Planning and Housing of the Basque Government and 50% owned by the Town Council of Sestao. It was established in 2005 to be the tool to coordinate the urban regeneration of Sestao and to act with residents’ associations on social and coexistence issues. 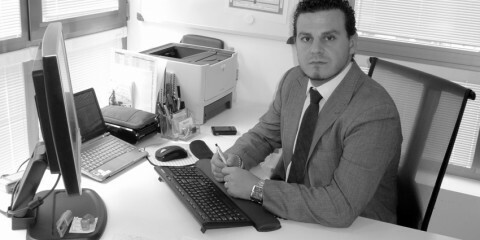 The activity of the company comprises three main lines of work: Rehousing, renovation and municipal housing management. Sestao has at present 150 social rental homes. More than half of them -120 to be precise- make up the municipal housing stock, which is mainly used for rehousing situations. The average rent is 80 Euros. 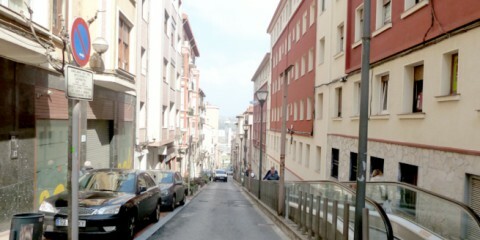 Sestao Berri, has 21 renovated homes available for sale at numbers 25, 27, 29 and 31 in Txabarri Street. There are 21 subsidized homes (VPO for its Spanish acronym) and 2 non-subsidized homes, with one bedroom and three bedrooms, respectively. 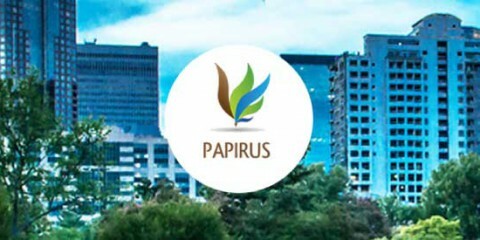 The homes for sale are in the first residential buildings which have achieved A energy rating in the whole municipality. The ASAP Program (Alokairu Segurua, Arrazoizko Prezioa) has as its main objective to facilitate that empty dwellings of private ownership will be incorporated into the market for the leasing at an affordable price to persons lessee.